On my swing through Boston while on vacation, I stopped by my old stomping grounds, Harvard Square, to visit a few of my old haunts. 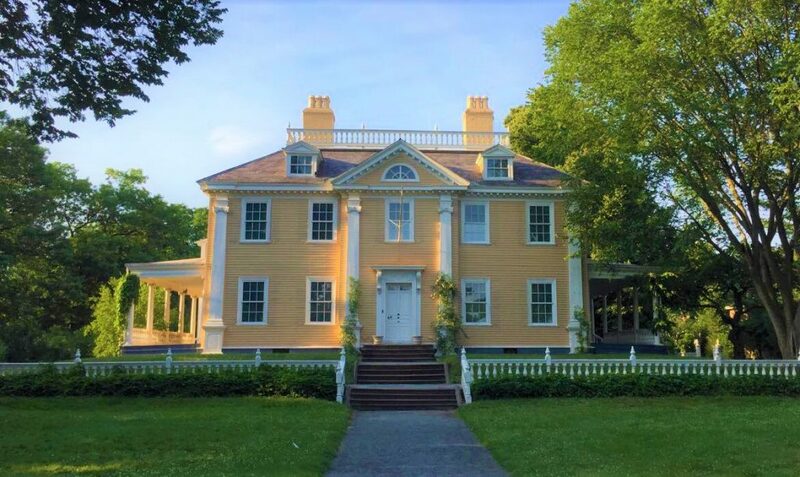 I caught a classic film at the venerable Brattle Theatre, and a play at the American Repertory Theatre* and in between I stopped in at the Longfellow House just off the Square which served as George Washington’s Headquarters at a crucial point in the Revolution and is now a National Historic Site. I took a stroll around the grounds and took a little rest on a bench in the lovely garden. *I saw the new A.R.T. production of Jagged Little Pill, a musical that leverages the iconic Alanis Morissette album of the same name, which has since closed. But no worries, it will most definitely emerge on Broadway soon. I have to report it is one of the best things I have seen on stage in a long time – and I have seen a lot – including Hamilton.